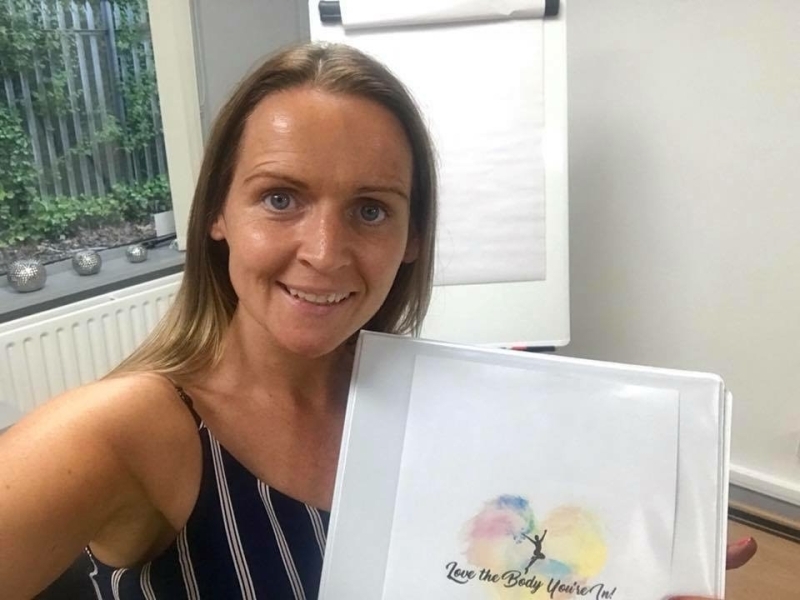 Love the Body You’re In is a 6-week transformational programme based in Belfast that will help you transform your eating habits, body, shape and weight concerns. Are you the heaviest weight you have ever been? Been a yo-yo dieter all of your life and looking for an alternative solution? Tried every plan or diet under the sun? Are you successful in other areas of your life but you can’t seem to control your weight? Do you eat large quantities of food in one go, until you are uncomfortably full and in a trance-like state? Do you eat in secret or hide food? Is food and weight all that you can think about? 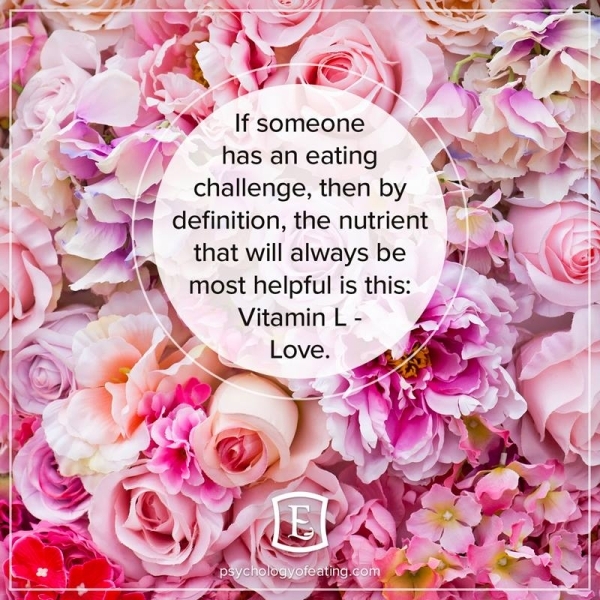 Do you regularly eat in response to emotions regardless of hunger levels? 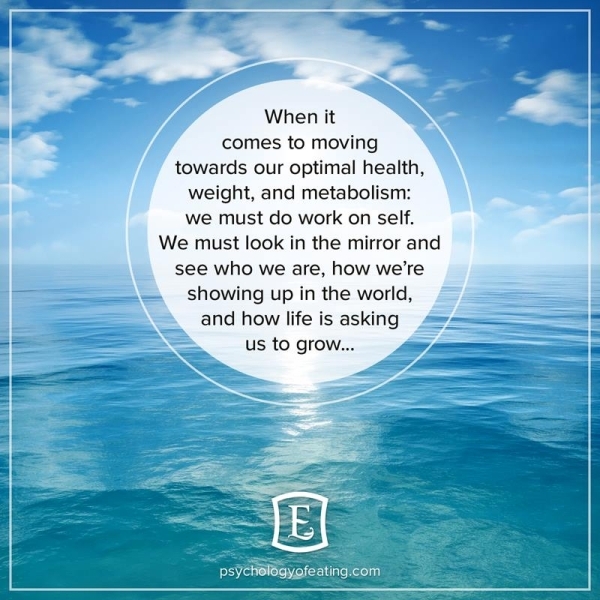 Do you have negative feelings towards yourself and your body? Think and feel differently about food? Free up your headspace for more meaningful things in your life? Feel fitter, healthier, have more energy and vitality? Connect to your body signals, eat when hungry, stop when full and manage cravings? Manage emotions in ways other than turning to food? Feel better about who you are, in the body you have and believe in yourself? Binge eating to be a thing of the past? Love the body you’re in? UNDERSTANDING – A deeper understanding of your problem. MOTIVATION & CHANGE – The skills to make a permanent and sustainable change. How to set achievable goals and maintain the motivation to achieve them. 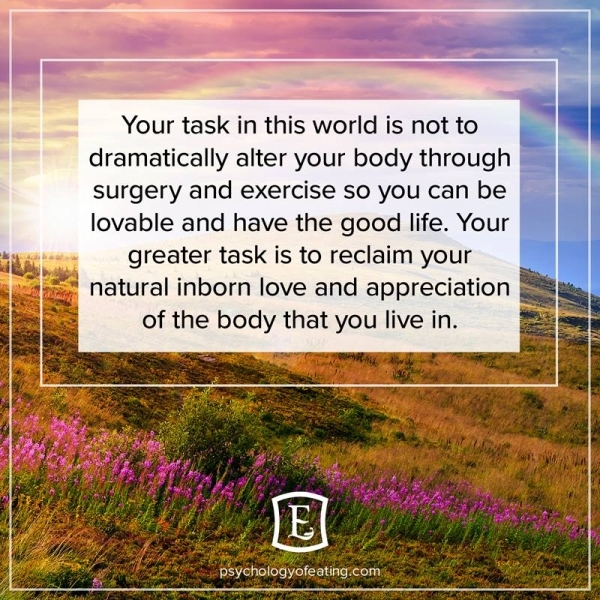 PHYSICAL- How to love your physical body and move away from dieting and deprivation. MINDSET – How to manage thoughts that relate to food and your body. How to develop a loving mindset. 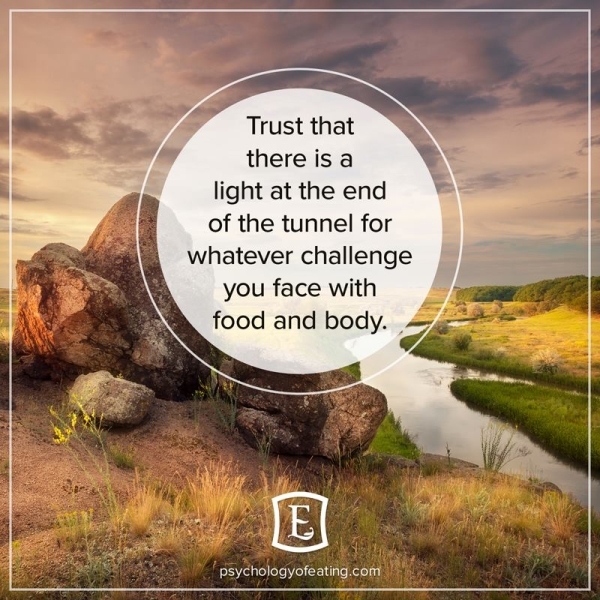 EMOTIONS – How to manage uncomfortable emotions without turning to food. ESTEEM – How to improve your body esteem and self-esteem. 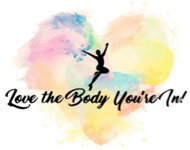 I joined Shaunas 6 week ‘love the body you’re in’ programme after attending her information evening and I’m so glad I did. 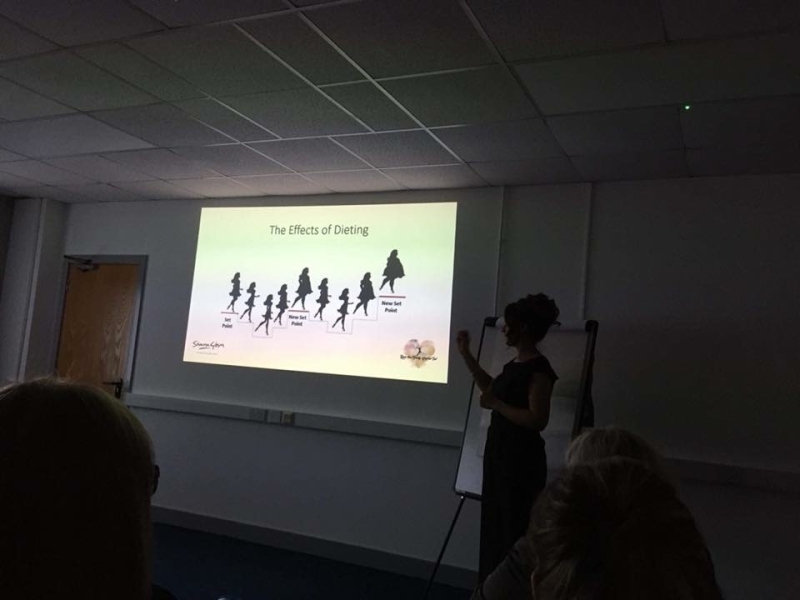 I would often find myself drowning in my own thoughts of dieting and body image and what I should and should not be doing to help myself feel better about my body thoughts, but once I started the programme I soon discovered that I wasn’t alone. Shauna has a wealth of knowledge and delivers the programme in a fantastic style which makes it so easy to relate to. The groups are small and you will find that you will feel really at ease just by listening to others experiences and realising you’re not alone. Shauna had lots of content included in the 6 weeks but it wasn’t information overload, it’s very well delivered. 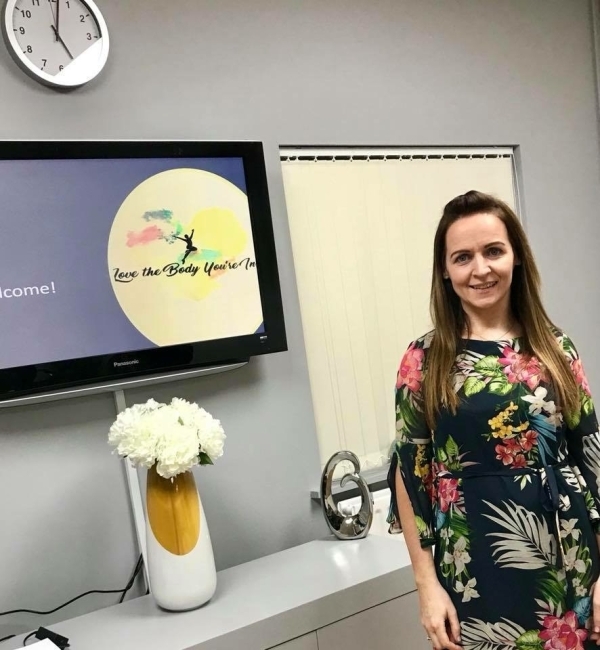 I would most definitely recommend Shauna to anyone who has ever battled thoughts on body image dieting and all that goes with it, you will find a new way of thinking is a lot easier than you thought possible and Shauna always has lots of encouraging advice.